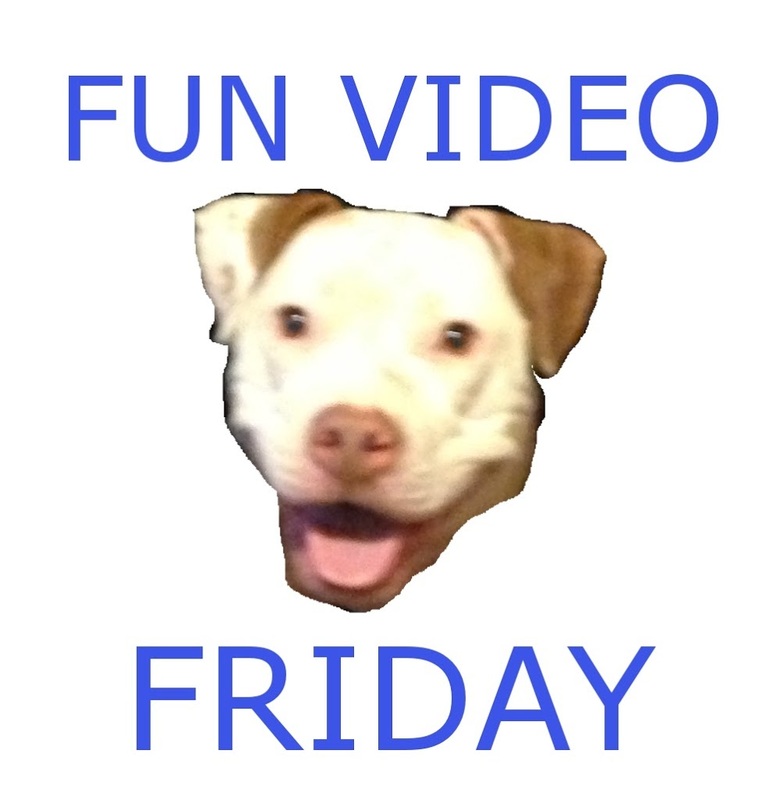 Fun Video Friday – Film School Days! Back in the late ’90’s I was in college at Chapman University in Orange, California. I was a media performance major (I don’t think that’s an option any more) and I was in a bunch of my friends student films, like you do. Today’s video resurfaced from the depths of 1998 and previews a selection of the films that were being played that year. I was in two or three of them. My goofy 90’s hair is more recognizable than my face.